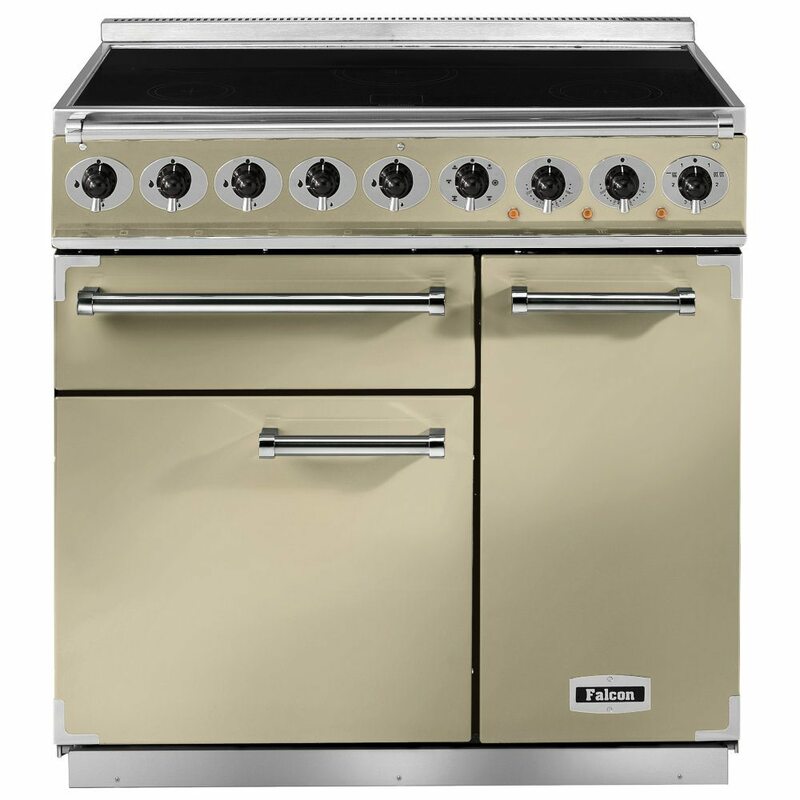 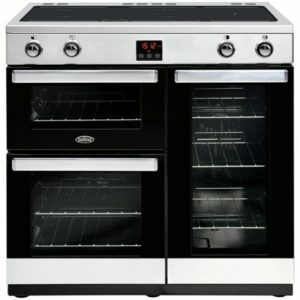 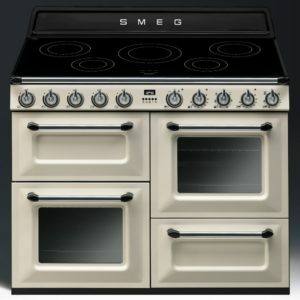 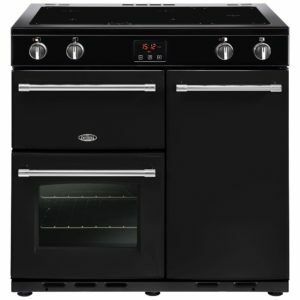 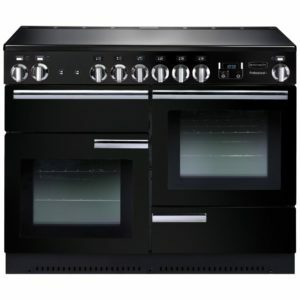 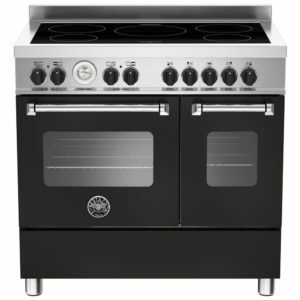 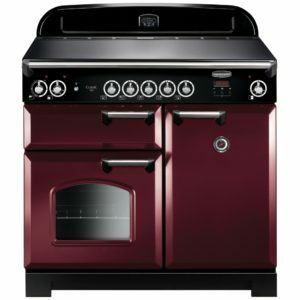 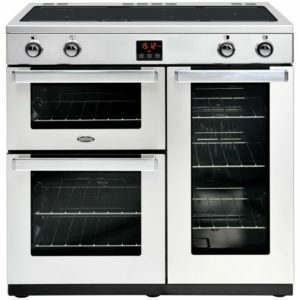 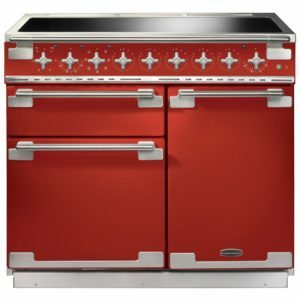 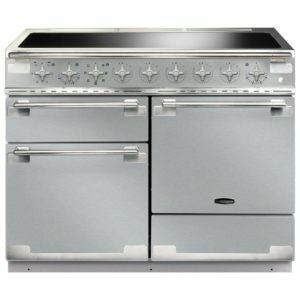 The Falcon 900 Deluxe Induction Range Cooker offers the ultimate flexibility with its large capacity multifunction main oven, secondary tall fan oven and a separate heavy duty roll out grill. 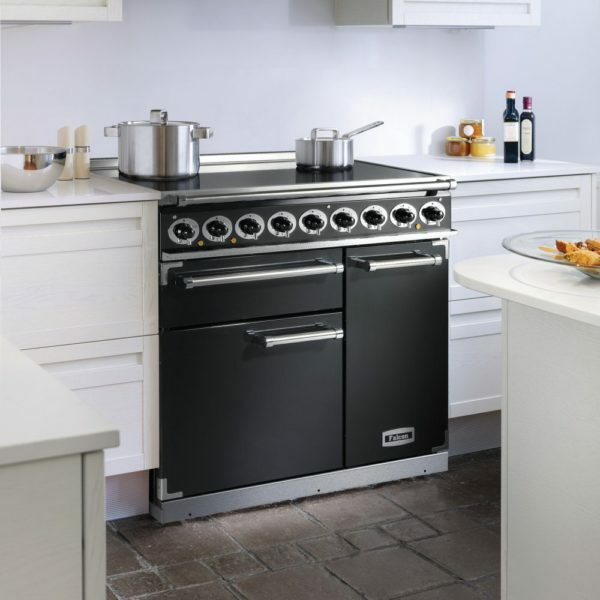 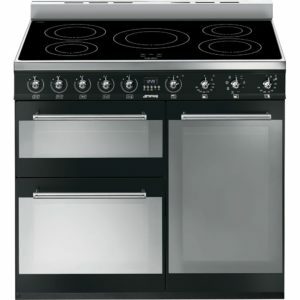 The five zone induction hob features a boost function on all zones to increase the power when required. This model is finished in cream with chrome trim.